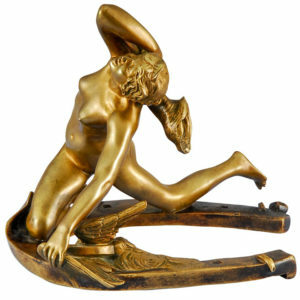 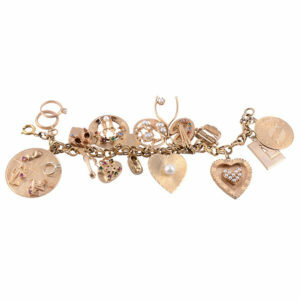 View cart “Small Bronze Sculpture Boys Scuffling” has been added to your cart. 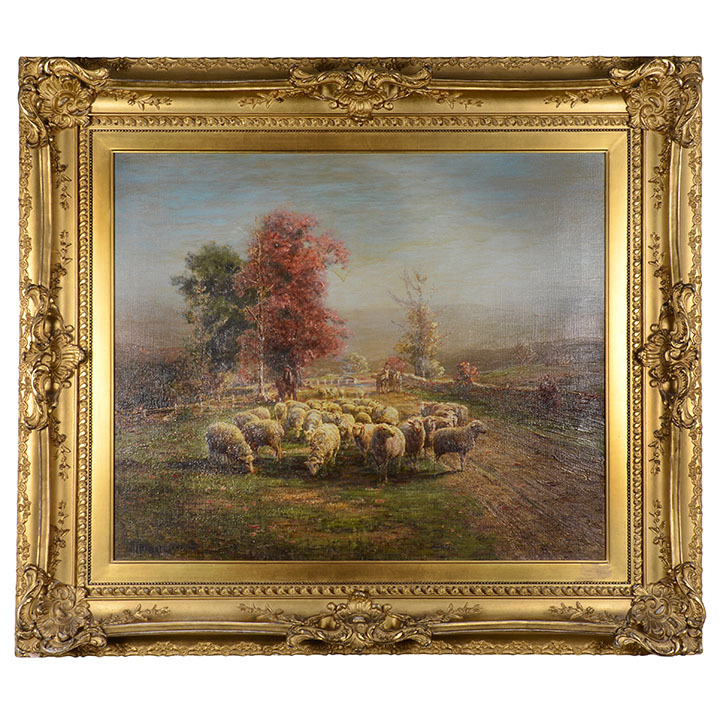 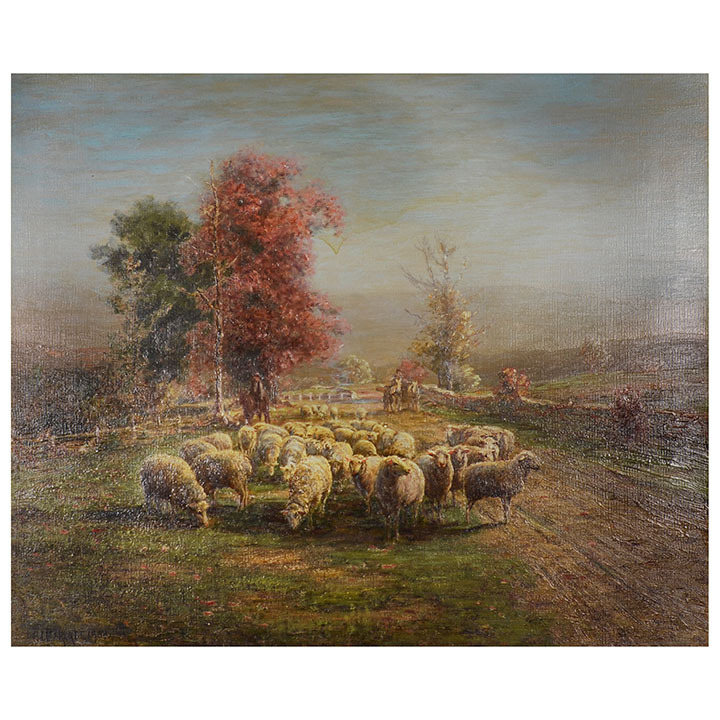 Antique American oil on canvas by Hamilton Irving Marlatt Sheep in the Roadway, circa 1909. 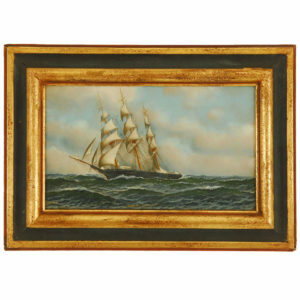 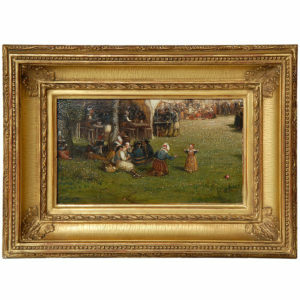 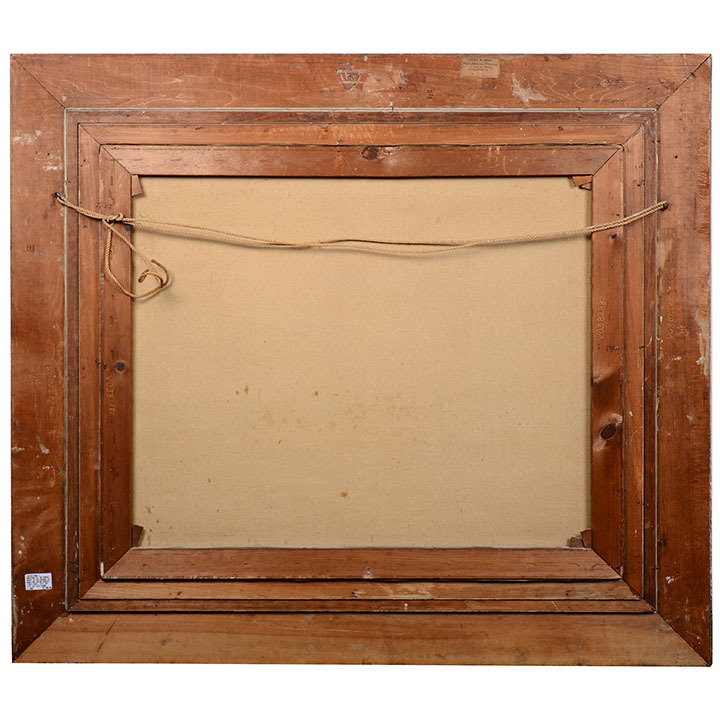 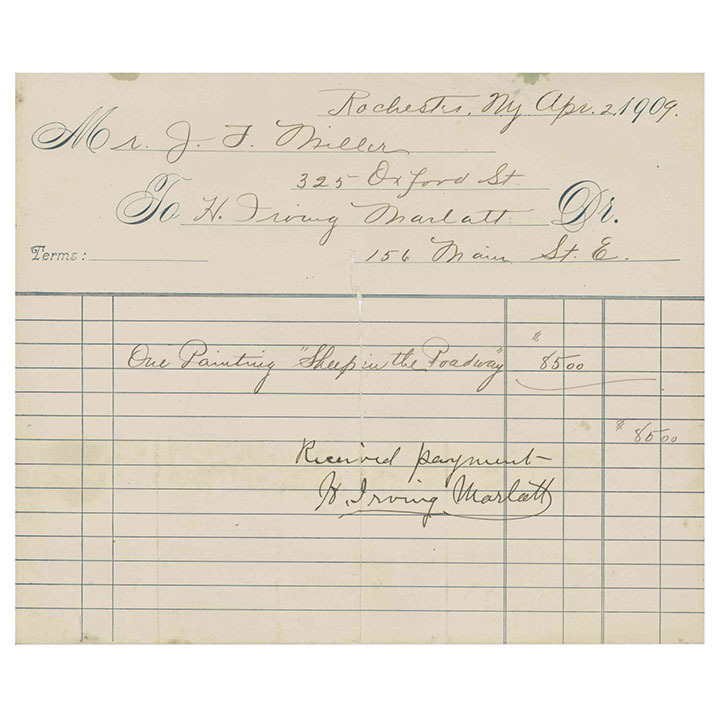 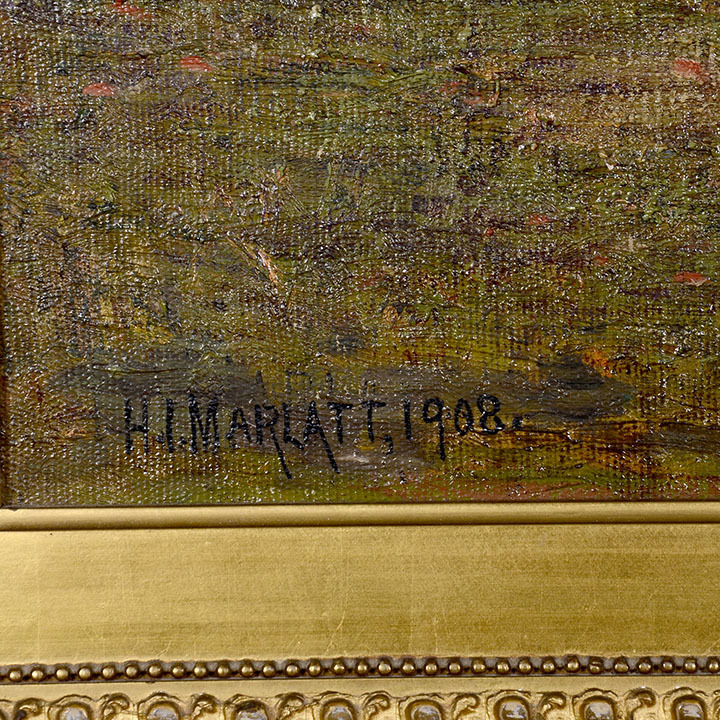 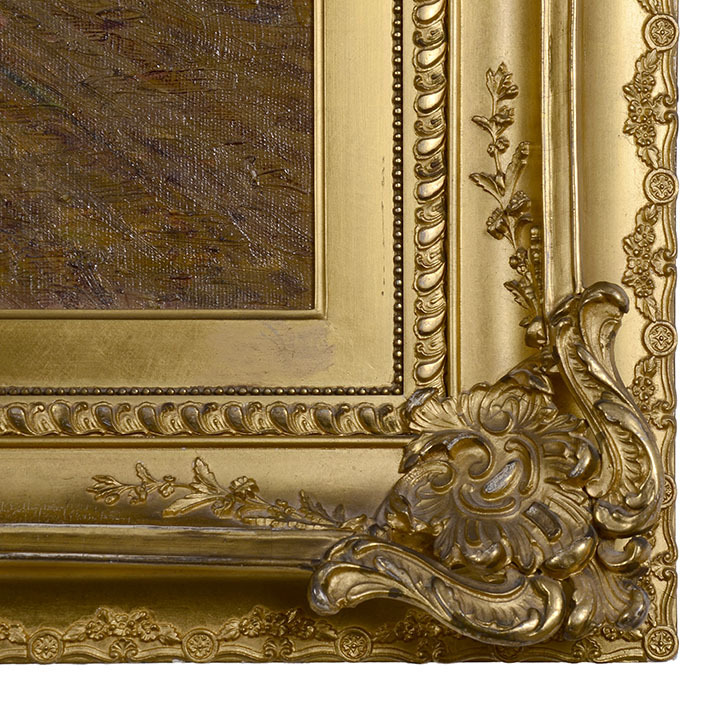 This Hamilton Irving Marlatt (1867-1929) painting comes framed as shown.